Shaxster, the worst gamer in the world, is back! And he’s got a Shaxster Plays video with him! 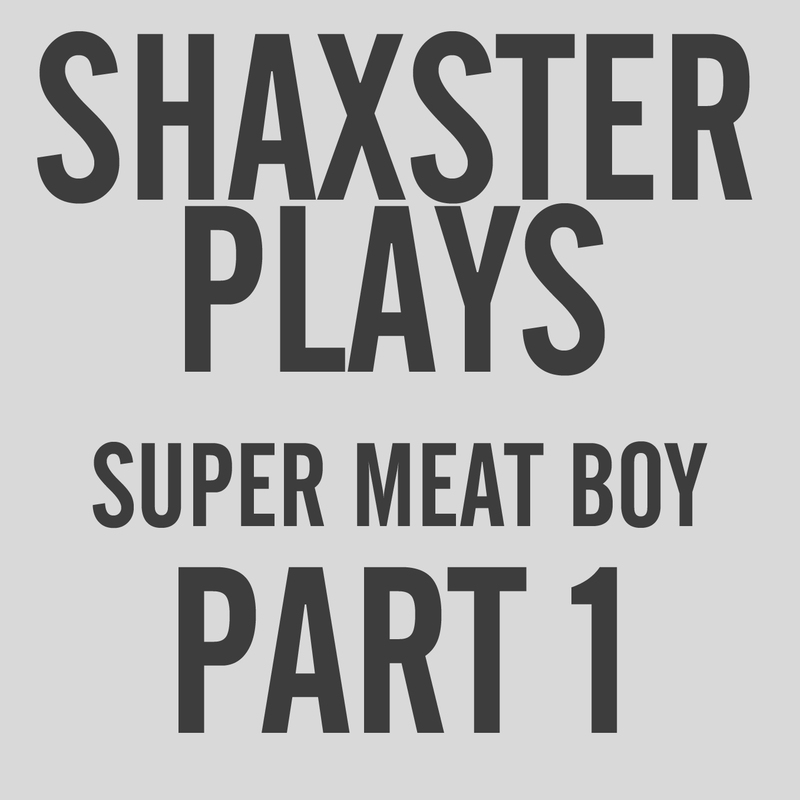 11 minutes of dying playing the insanely difficult Super Meat Boy is what we’ve got here, and it’s rather amusing. Those noises are definitely atypical. Definitely. Enjoy!